How do you decide if you should go with a clean bun or a messy bun? More importantly, if you select to go messy, what is the best way to achieve the look? Here is a messy bun tutorial video that you may find helpful. Go with a messy bun if you want to frame your face. This is not the same exact steps regarding the video above, but this may be of further assistance to you if you wish to go with the messy bun hairstyle. Step 1: Pull your hair into a loose ponytail. Don't worry about making it perfect. That's the point. Step 2: Separate the hair your ponytail into two or three section and tease. Step 3: Separate your teased hair into two sections and wrap the hair in opposite directions, as you would when creating a topknot. Instead of pinning your hair neatly, you can secure your hair with a bobby pin about an inch from the bottom of your strands. Leave the ends to fray around your bun and create a messy effect. 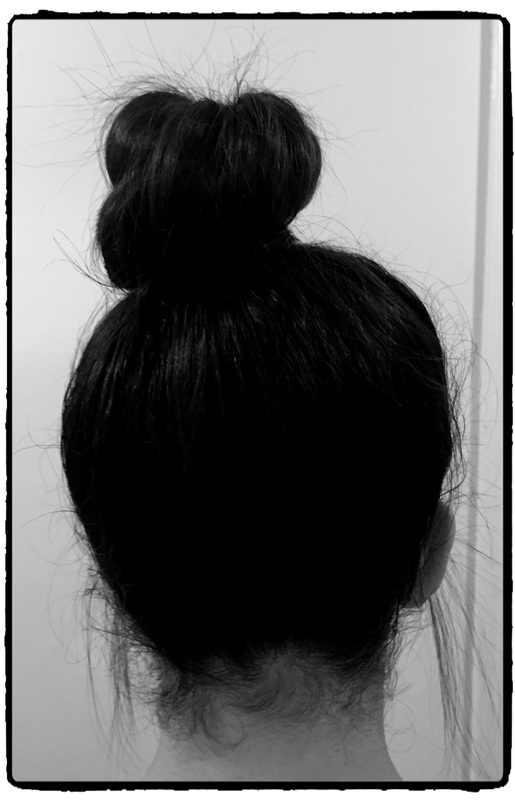 If you think that the body of the bun is too tight, you can pull it apart slightly with your hands or the end of a comb. Step 4: Pull a few pieces out around the face. Step 5: stop worrying about your hair and go out and have fun. You should probably check for additional messy bun tutorials and most definately watch a few videos on the subject. We suggest you also watch the Perfect Messy Buns Hair Tutorial for additional instruction. If you know other helpful messy bun tips or hairstyle videos on this subject, you are welcome to post in the comment section.